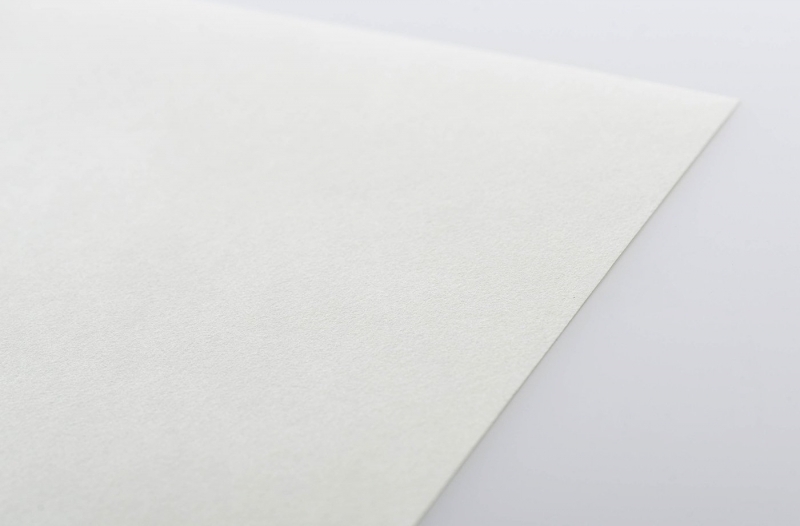 Using papers by Awagami is a "transformational" experience. 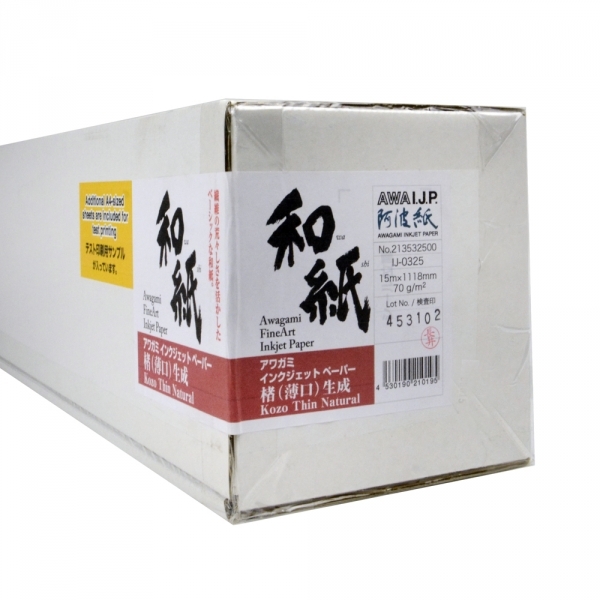 From the moment you see your image on these traditional Japanese papers or feel them, the only word that comes to mind is "Superb". 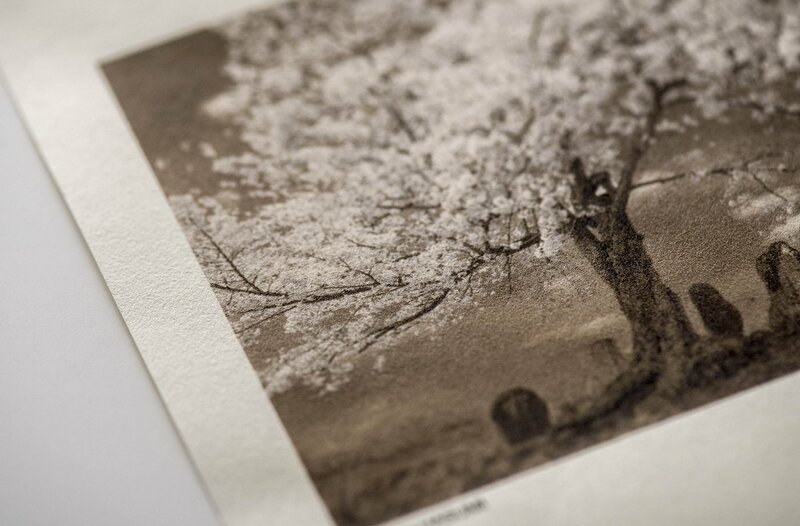 Awagami Inkjet Paper (AIJP) has created a series of papers totally unique in the inkjet world with a truly handmade look and feel. Made of exotic, renewable, neutral pH, and completely eco-friendly raw materials such as Kozo (mulberry), Mitsumata, Bamboo, Gampi, & Hemp. 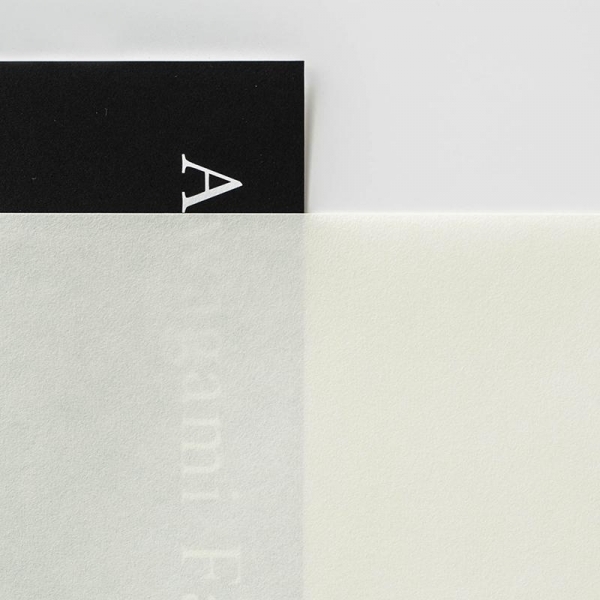 Designed for professional Fine Art use, Awagami papers are created with old world paper manufacturing techniques with a strong focus on archival permanence. 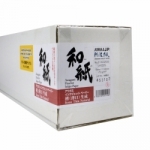 Available in European sizes and Rolls, these papers need to be experienced. 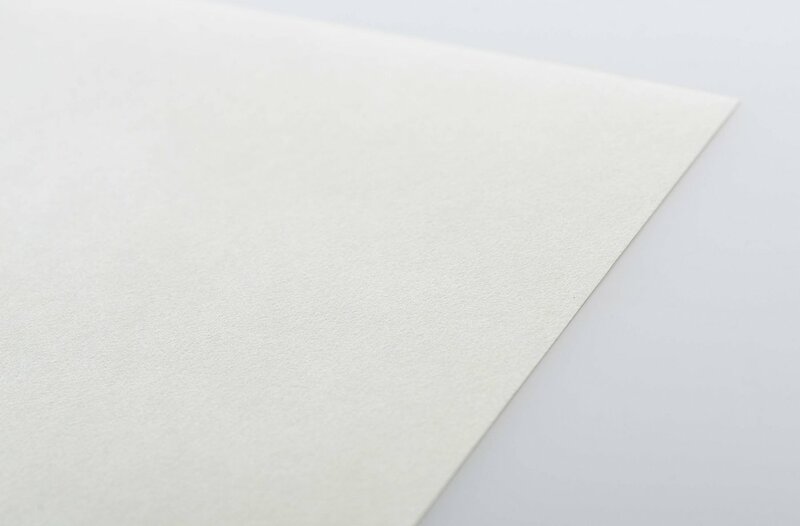 Kozo Thin Natural 70gsm is made of Kozo (Mulberry) fibers which are the most representative fibers of Washi. The elongated and strong fibers are both soft and strong. 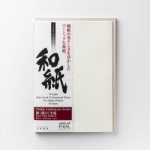 This very thin, natural (cream) colored base is exquisite for monochrome and full color images. The textural quality and overall look take on an antique feel without looking overtly old. A5 = 5.83" x 8.27"
A3 = 11.69" x 16.54"
A3+ = 12.95" x 19.02"
A2 = 16.54" x 23.39"
A1 = 23.39" x 33.11"